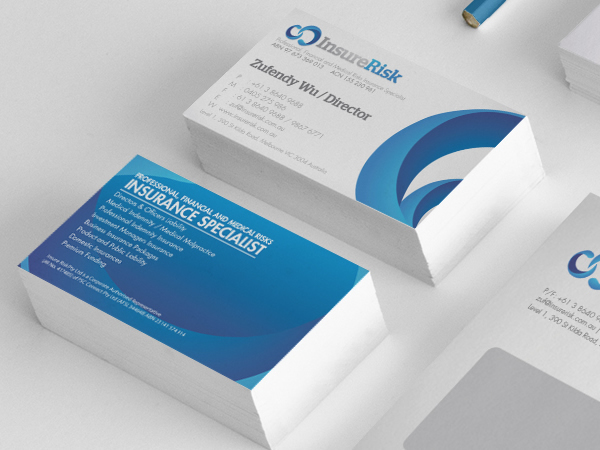 Our A5 Gloss Coated Leaflets and Brochures are ideal for those that wish to communicate a message in a short, stylish and snappy way. You can get your point across in an effective manner whilst wowing people with the luxurious feel of the brochures or leaflets. The gloss coating finish is extremely popular with our customers. It really enhances the visual impact of the leaflets and brochures. It helps to bring out the best of the colours used, making them appear brighter and more vibrant. Moreover, it really brings a classy and upmarket feel to your advertising. Nonetheless, we don’t merely rely on the shine of the A5 Gloss Coated Leaflets and Brochures to wow you. We are sure you will be impressed with every attribute of our beautiful brochures. We ensure this is the case by using the best equipment and materials. This includes premium quality 130-gsm paper, the finest inks, and the latest printing equipment. You may think that such high levels of quality come at a cost to you, but this is definitely not the case. 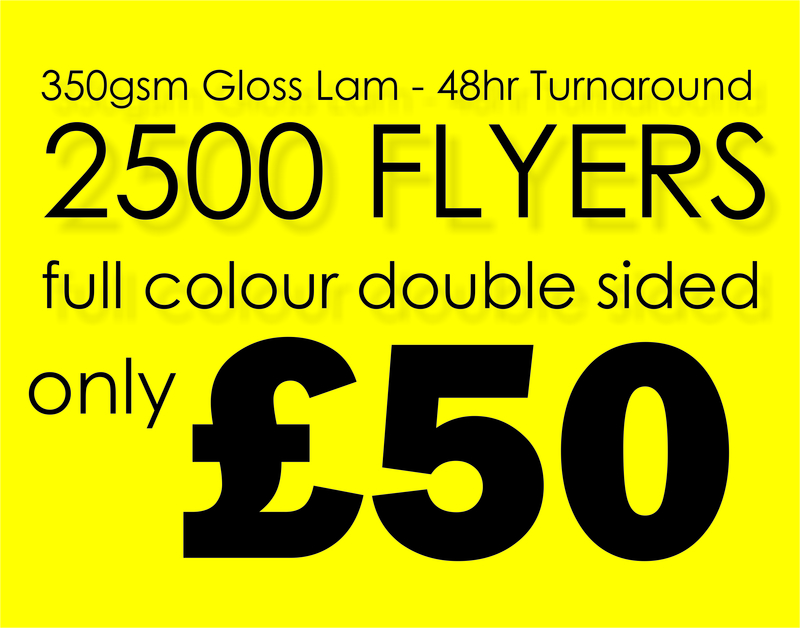 You will see that our prices begin at £70 for 1,000 A5 Gloss Coated Leaflets and Brochures. This works out at a mere 7p per booklet! Where else are you going to find a deal as good as this? If you are planning on buying more than 1,000 booklets you will be able to make some amazing savings as well. The only thing you need to do now is select how many leaflets you want from the ‘leaflet quantity’ drop down menu and upload your artwork. We will then work our magic – it is as simple as that.